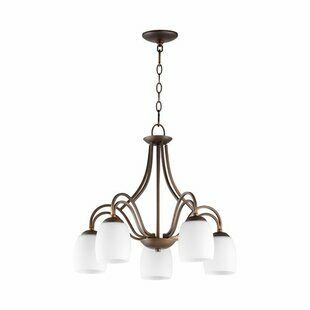 Contemporary and stylish, this Mickayla 9-Light Candle-Style Chandelier is a smart addition to any traditional or contemporary room. 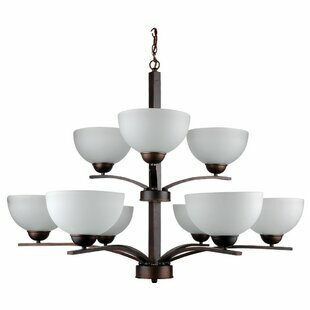 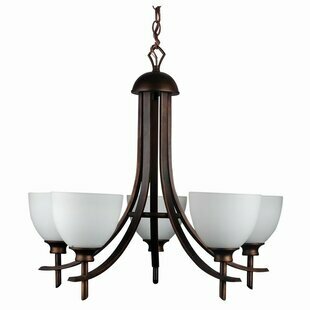 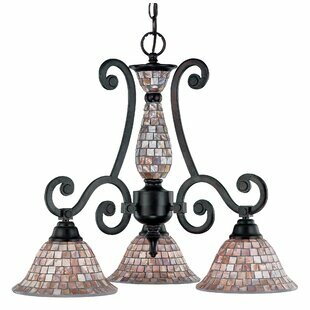 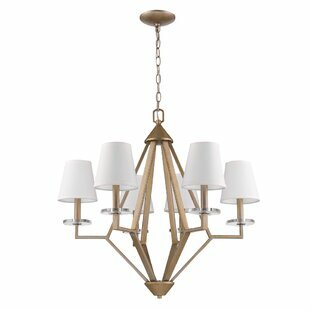 Its stunning coffee finish is enhanced with nine acid wash glass shades. 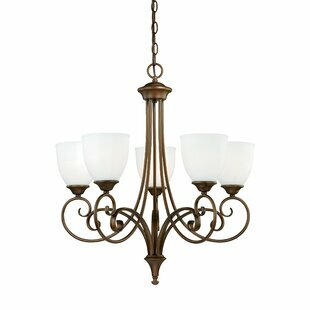 It is a bright and balanced chandelier. 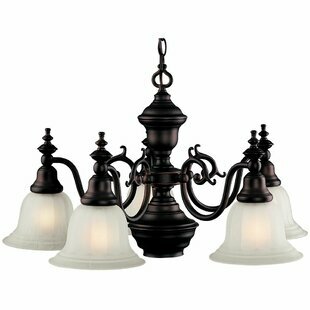 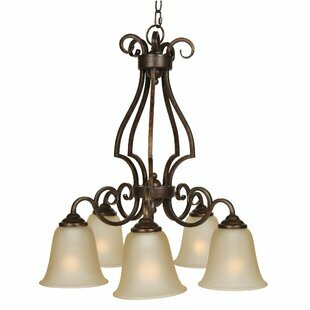 Number of Lights: 9 Fixture Design: Shaded Chandelier Adjustable Hanging Length: Yes Fixture: 28 H x 36 W x 29 D Overall Weight: 22.49lb.